It seems that the current big promotion is a new targeted Starbucks Double Stars for Every Visit (or purchase). 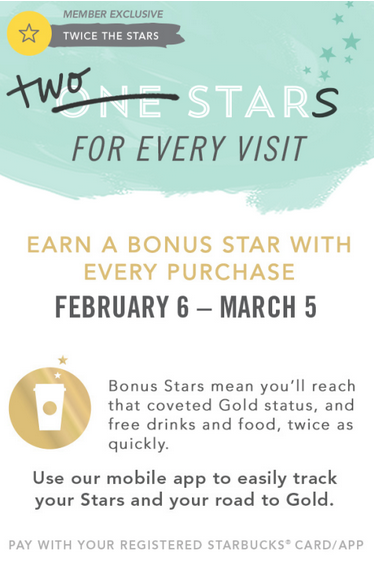 From February 6th through March 5th, you can earn 2 Bonus Stars instead of one for each purchase that you make with your Starbucks app or registered card. You must have received this offer in order to participate (so check your email!). If you haven’t reached Starbucks Gold, which happens when you have collected 30 Bonus Stars, this may be a way to achieve that status a little more quickly. 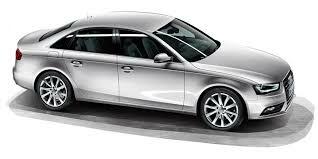 Offer valid 2/6/15 – 3/5/15. Earn one (1) Bonus Star with every purchase. Bonus Stars will be automatically loaded to your account within 24 hours. At participating Starbucks® stores. 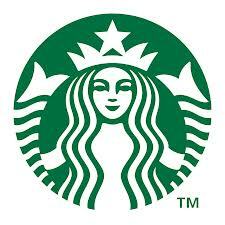 Must pay with your registered Starbucks® Card/App. This offer is exclusive to you and this My Starbucks Rewards® account, and cannot be reproduced, transferred or used by anyone else. Cannot be combined with other offers or discounts. Cash value .01 cent. What about you? Did you receive this promotion? I have to admit it is far better than some that I have been receiving recently such as one Bonus Star for a handcrafted maccchiato. I can’t complain too much, however. I am just now winding down on my free drinks from the Starbucks New Years Dash! 5 Comments on "Starbucks Double Stars Bonus Promotion"
Looks like a good time to get a BUNCH of free stars! Yes… but some things are best left out of the open. Because you do not want it to die or because you don’t agree with the method? Let’s just say I’ve seen a lot of things die over the past few years and feel strongly about not laying everything out on the public table… I think, yes, some of those dead deals have a lot to do with having been broadcast publicly with step by step instructions. Simply my personal beliefs. I 100% agree for most things, like many of the better MS methods. However, due to the fact that people have to actually go to a Starbucks many times before they can get anything for free don’t believe this will be scaled and killed the way a lot of things have been in the past. I guess we will see.